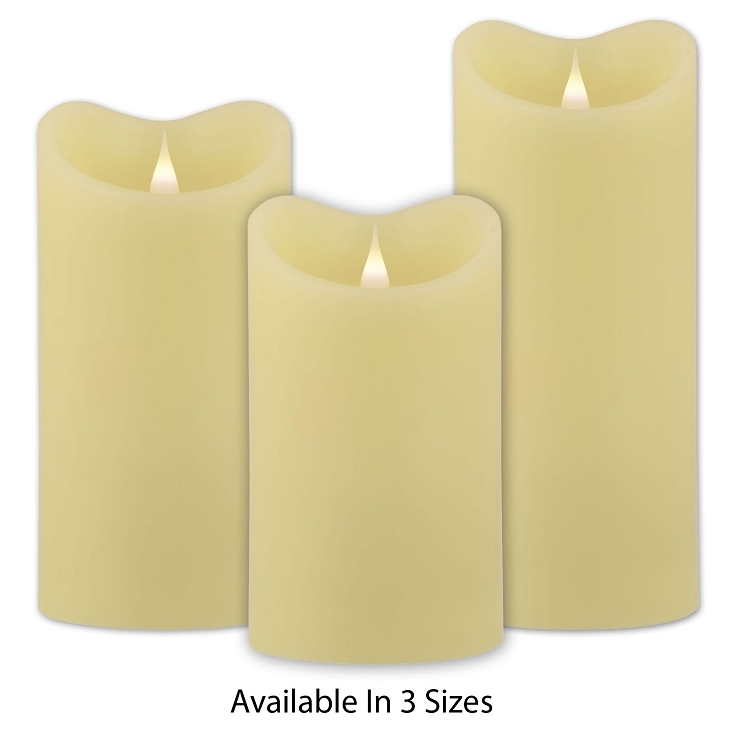 Solare 3d Flameless Candles provide unparalleled realism and beauty in a virtual flame candle. 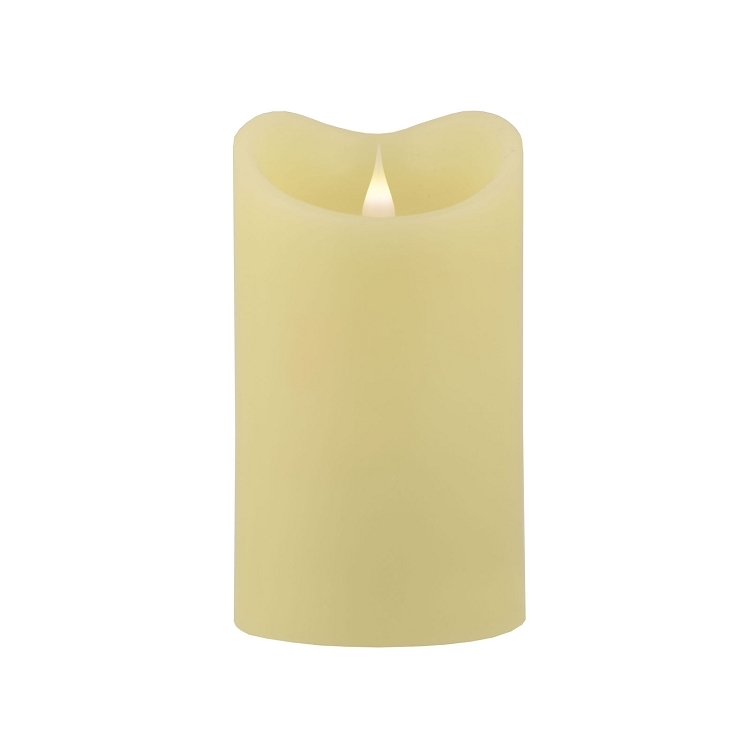 Illuminated from within the flame, Solare flameless candles feature Color-Hue Technology giving the flame the appearance of real fire. Random flicker technology gives the flame realistic movement. Since the virtual flame is not flat like other moving flame candles, Solare 3d gives you unlimited decorating possibilities and placement. 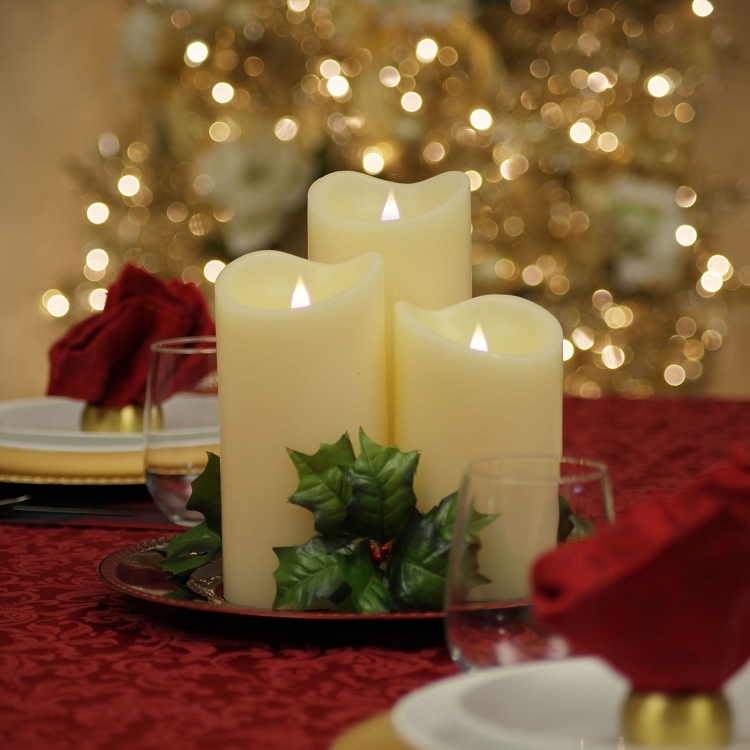 Solare 3D Flameless candles are the most realistic moving flame candles in the world. Q: Are these resin or real wax? A: These candles are made of real wax. Was this answer helpful? 4 of 5 Customer(s) found this Answer helpful.